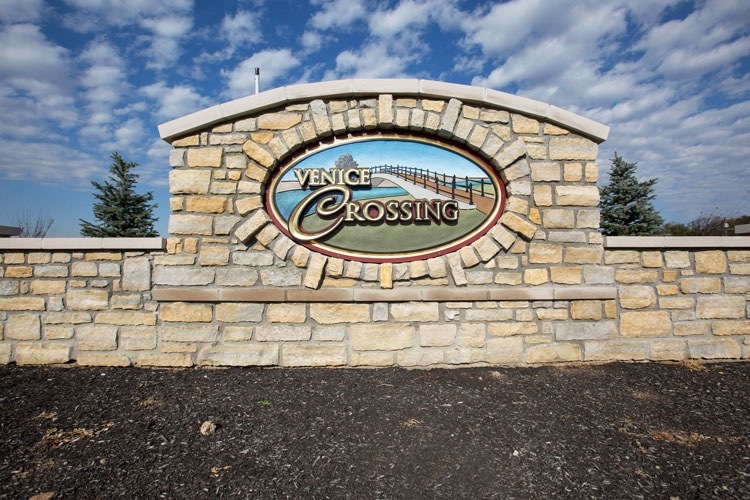 Welcome to Venice Crossing, located in Ross Township, Ross Ohio, is situated in Butler County. Also, home of the Excellent Rated Ross Local School District. 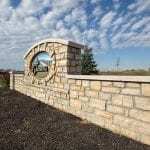 Venice Crossing has a total of 36 Patio Home sites, 11 4-Plex Landominium homes (44 home sites), and 95 Single Family homes on a total of 96.40 acres. 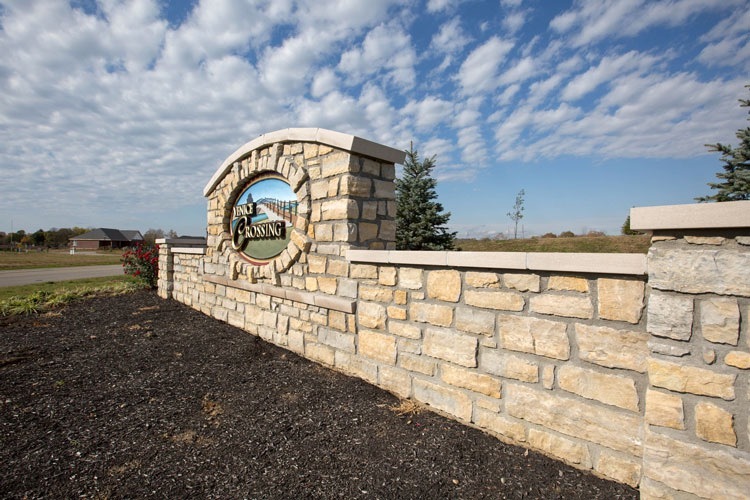 There is a total of 33.75 acres of green space located in this quiet community. This community has The Villa, The Club and The Reserve homes. Villa’s are single family patio homes built on a small lot of land offering the benefits of home ownership with out much maintenance. The Club’s are landominium housing in which the residents own the housing units as well as the land on which they are built. 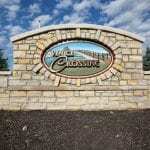 Maintenance of the units are governed by the home association company provided by Venice Crossing. 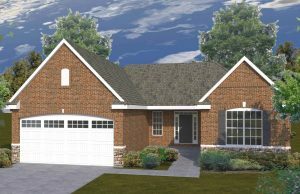 The Reserve’s are single family homes custom built on ½ acres or less. The Venice Crossing Master Association owns and maintains the landscaped entries and open green spaces. The Villa homes the HOA maintains the landscaping, mulching/fertilizing, grass mowing and snow removal. The Club homes the HOA maintains the maintenance of the driveways, roofs, landscaping, mulching/fertilizing, grass mowing, snow removal and exterior of the buildings. 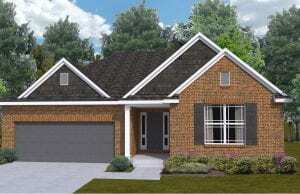 The Reserve homes section is TBD and in the beginning stages. DRIVING DIRECTIONS: I-275 to ST RT 127 (Colerain Ave Exit) to ST RT 128 (Hamilton Cleves Rd) to School Road to Layhigh Rd. Subdivision is located on the Left side of Layhigh Rd. I-75 North, to West on I-275 to North on State Route 27, to West on State Route 128 (go into Ross), to Right on School Road, to Right on Layhigh Road, to Left into Venice Crossing. 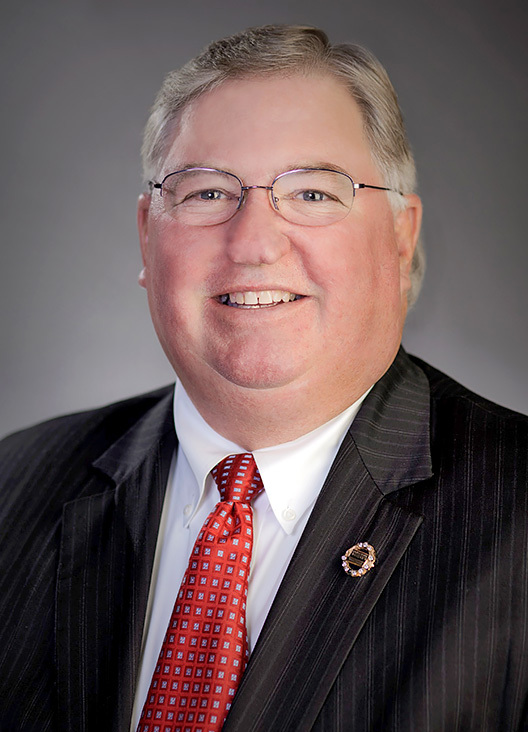 Our families benefit from the excellent rated Ross Local School District. Lakota has been awarded a district rating of “Excellent” and “Excellent with Distinction”. Private Schools – Venice Crossing is also located close to excellent private schools including the list below and many more across the tristate.